A 12-pack for those who deserve a little of everything. 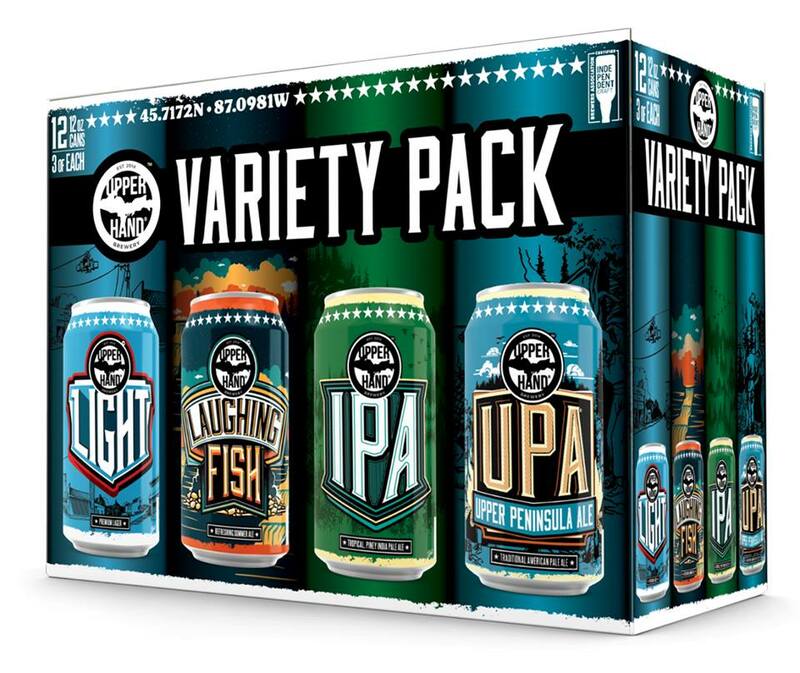 This convenient package is a true palate pleaser and crowd appeaser. It includes four different styles of beer: a Light Lager; a Kölsch-inspired Summer Ale; a traditional Pale Ale and our flagship IPA. Expect to see them in May 2019!